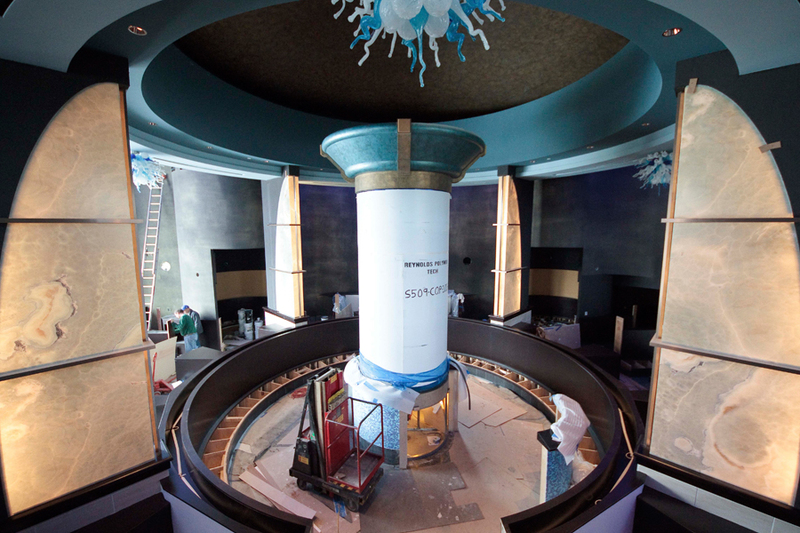 3000 Gallon Cylindrical Jellyfish Aquarium - REEF AQUARIA DESIGNREEF AQUARIA DESIGN | Every great room deserves a great aquarium. 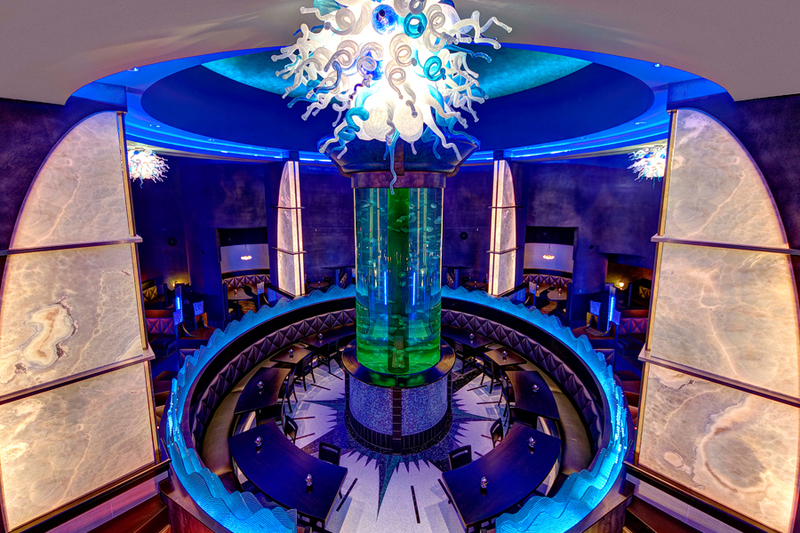 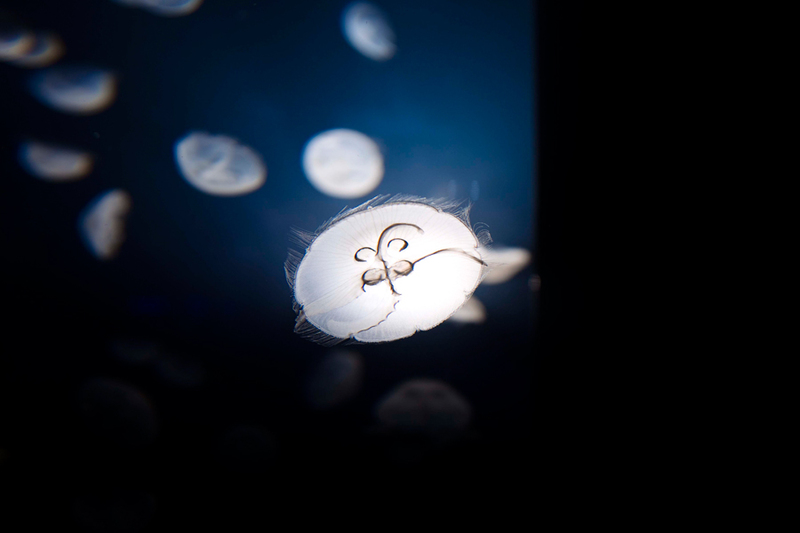 As the world’s largest privately held jellyfish aquarium, this project was conceived as the central design feature of an ambitious restaurant concept. 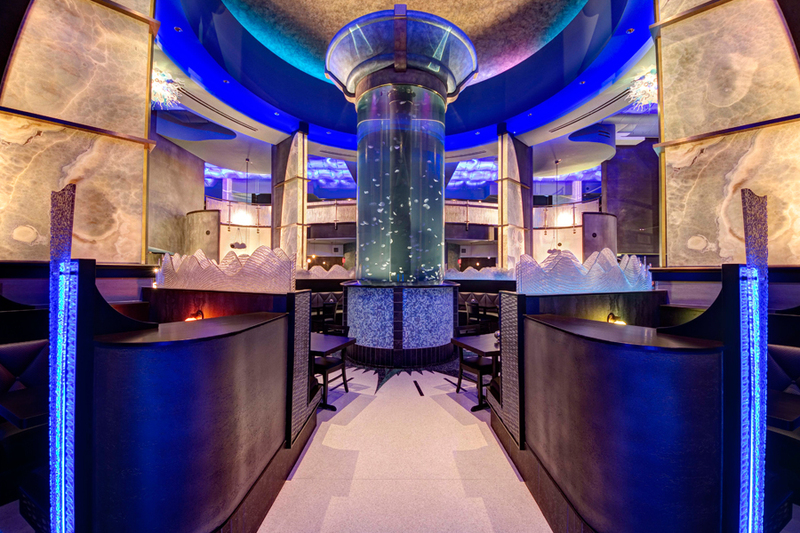 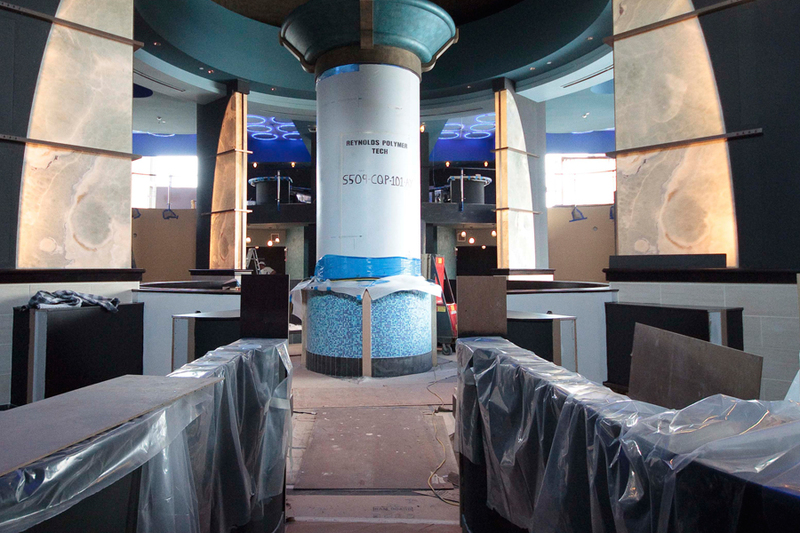 The aquarium was not designed to merely provide an aesthetic backdrop to the patron’s experience, but rather be an active draw to the restaurant itself.